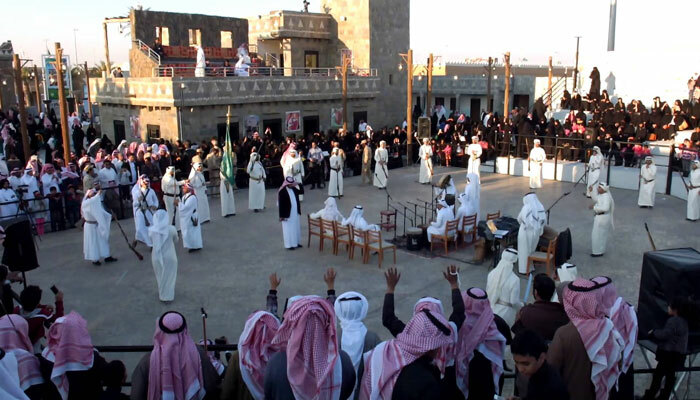 JANADRIA: The National Festival of Heritage and Culture in Janadria, which began last Thursday, is a valuable opportunity to highlight the elements of the tangible and intangible cultural heritage of the Kingdom of Saudi Arabia on an international level. Mainly as the festival is the most important event of its kind in the world, as it attracts millions of lovers of heritage and originality from Saudi Arabia, the Arabian Gulf region and worldwide, with hundreds of local, Arab and international media who will be covering the various rich activities of the festival. identity of society at the time. diversity of culture in one place.